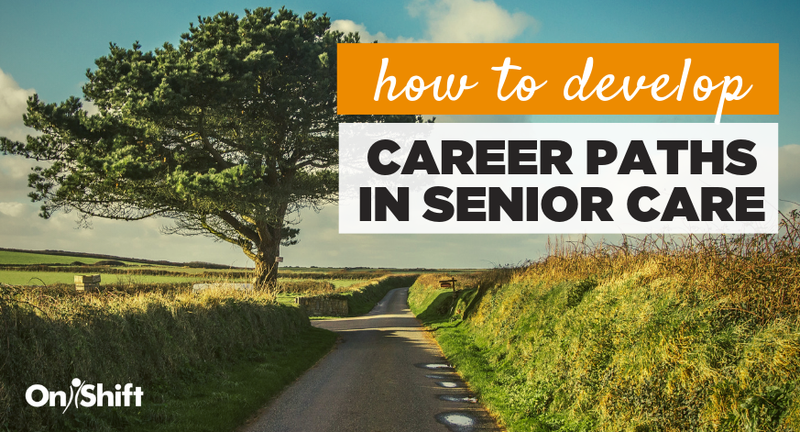 It makes sense that we talk a lot about offering career paths for employees these days. Today’s worker seeks professional development and the opportunity to move up the ranks. But what we often forget to note in the conversation is the fact that 70% of senior living CEOs are set to retire in the next 10 years. The benefit of offering career paths becomes two-fold. They're not only crucial for the senior care industry to attract and retain the employees they need to care for residents, but they'll play a huge role in grooming the next generation of leaders. Not sure where to start? Here are four tactics to help you build career paths for your employees. Administering a written assessment is one way to measure an employee’s skill sets, but it only scratches the surface of what a worker brings to a job. Management and HR departments should have a comprehensive plan in place to assess employees’ skill sets. Testing can be one component. So can assessments of a worker’s competencies and job performance, from supervisors and the employee. Assessing skill sets allows management to determine a worker’s professional characteristics and traits, strengths and weaknesses, and provide a template on which areas of an employee’s responsibilities need work. It also identifies which areas are already being performed satisfactorily. 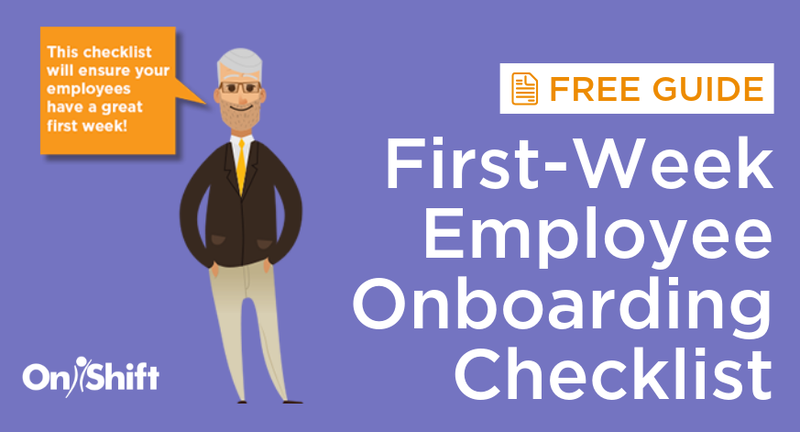 Combined with regular performance reviews, this can motivate a worker to improve their skills, motivate stellar performance and assist new hires in the onboarding process. Workforce software available today can give management visibility into employee performance by tracking behaviors like on-time punches, showing up to work on time and not calling off for several shifts in a row. Conversely, performance tracking can help to identify those employees that need coaching to get back on the path to success. An individual development plan (IDP) is an efficient way to track an employee’s skill set and growth trajectory, ensuring staff have everything available to succeed in their jobs at their disposal, and establishing healthy employee relationships. Most importantly, IDPs give management a vested interest in an employee’s development, and spread the accountability between the employee and management. Communication between supervisors and staff is one of the pillars to a successful IDP. The most successful IDPs incorporate input from the employee. This is because they best know their career aspirations, their strengths and weaknesses. Without that input, it becomes less likely for the employee to buy into the plan. Cross-training should be an essential part of a career track. It benefits management by giving them the flexibility in managing staff to achieve workforce goals. Employees, meanwhile, learn new skills, increase their value to an operator, as well as stay stimulated and combat fatigue in their basic position. As with an IDP, the best cross-training programs incorporate input from employees. Ask them to identify areas of opportunity for cross-training, what they are interested in learning, and then coordinate on a cross-training program with other team members. While this is going on, measure feedback on the programs, and offer incentives to encourage cross-training. The best mentoring programs have set parameters such as how long they last, how often mentors and mentees meet and how progress of the mentee will be tracked. Perhaps most important, mentoring programs give new staff the necessary skills to fill in when a fellow worker is on vacation, sick/injured or on a personal leave of absence, without missing a beat. In the end, it’s the operators that offer defined employee career paths for employees will have an advantage in landing new hires, retaining them and watching them work their way up the career ladder to become stand-out leaders. These organizations will also be the ones that thrive in spite of the growing workforce crisis. Managers play an important role in the development and success of employees. Our whitepaper covers the seven qualities that all senior care managers should have. Mike Pumphrey is Vice President of Product Marketing at OnShift. 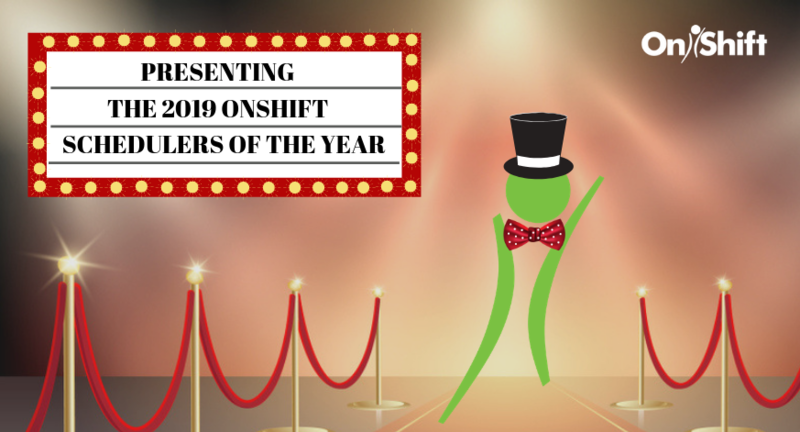 His expertise in staffing and labor management strategies in long-term care and senior living is foundational to his role leading OnShift’s Product Marketing team. 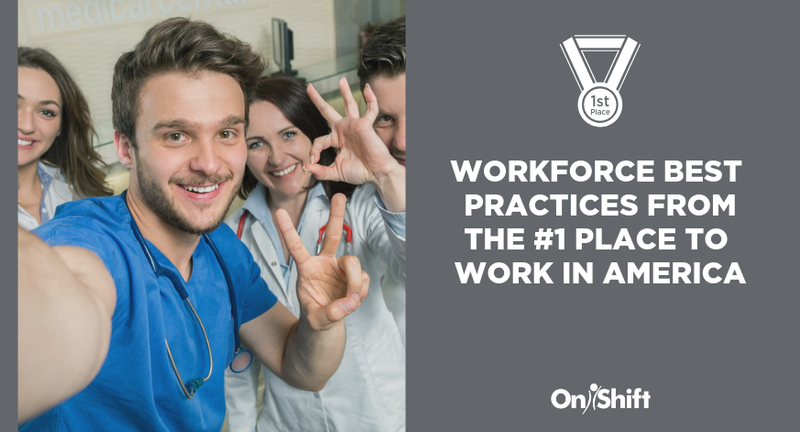 Mike works hand-in-hand with state and national associations, senior care providers, and with OnShift’s Customer Success and Product teams to create impactful best practices aimed to help solve the daily workforce challenges in senior care. Mike shares insights, research and recommendations to improve clinical, operational, and financial outcomes through regular blog posts and conference speaking engagements.